SKU: W066. 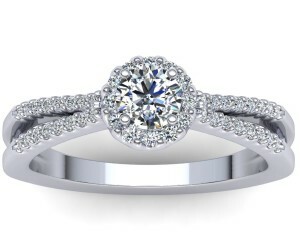 Categories: Engagement Rings, Vintage, Fancy Shape Stones, Pavé Settings. – Centre Diamond; 1,50ct Cushion Brilliant Cut Diamond (excluded from price). As with most designs, our Imara can be manufactured for a broad range of budgets. As your budget increases, we can improve the size and quality of the centre diamonds we offer. Click here to view diamond options.